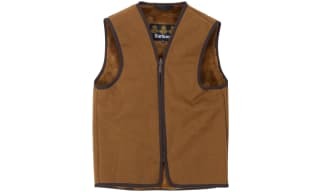 Shop boy's clothing clearance at Outdoor and Country. 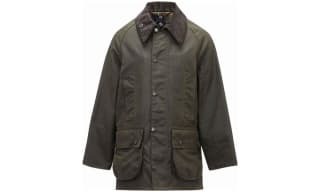 The amazing Outdoor and Country special offers feature some fantastic boy’s clothing from the latest collections, from smart waxed jackets to superbly styled sweatshirts this really is a splendid selection. Premium brands such as Barbour and Joules can be found in abundance, ranging in sizes 2-15 years, resulting in a great collection of quality boy’s apparel all reduced, discover the Outdoor and Country sale for yourself today, but hurry, these prices won't be around forever. Shop the boy's shirts sale online at Outdoor and Country. Huge selection of boys shirts on sale available to order now. 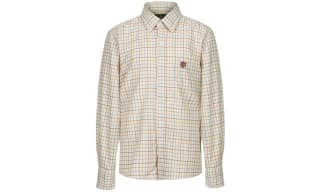 From smart stripes to cool and casual checks this super selection of boys shirts in the sale at Outdoor and Country has to something to offer everybody. Look out for premium brands at not so premium prices in a whole host of styles, fits and colours. 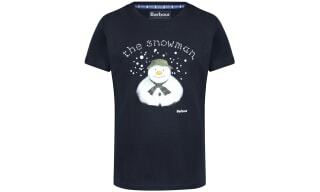 Take a look at this super range of boys shirts in the Outdoor and Country sale today. Shop the boy's t-shirts & polo's sale online at Outdoor and Country. This selection of boy's tees & polo's in ages 2-15 years has been put together to form a one-stop destination for the latest and greatest styles all from premium brands and all reduced to unmissable prices. From print appliqué tees to classic polo's, there is something to offer everybody in this fantastic range of boy's tees & polos. 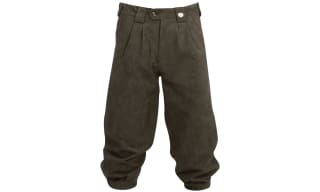 Shop boy's trousers & shorts sale at Outdoor and Country. The Outdoor and Country sale features a great selection of boy's trousers & shorts at unmissable prices - whatever the occasion we're sure we'll have something to offer, from smart and formal to relaxed and casual this selection is infused with style, charm and fun. Take a look at our boys tees sale too and find your perfect combination for less today, at Outdoor and Country. Shop the boy's footwear sale online at Outdoor and Country. Discover the boy's footwear sale today. 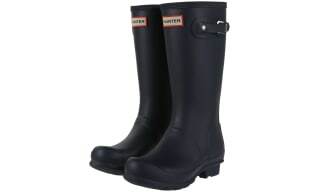 We have a fantastic handpicked selection of boy's shoes, boots and wellies available to order now. Whether it's walking in the park or splashing around on the way to school this super selection of footwear certainly has something to offer everybody. Available in a whole host of styles, fits and colours and all from premium brands, this selection is well worth closer inspection. Take a look and discover this fantastic sale for yourself today. Shop our boy’s accessories on fantastic special offers right here! You will find everything you need to complete your little ones country look. And at these fantastic prices they won’t be sticking around for long so be sure to grab them while you can.